A majority of my most worn pieces are from the holy grail of high-street treasure hunting: Zara. My most recent score was this leather jacket. It just shows how a staple piece doesn't need to be a million bucks but that it can make you feel that much. Once again, points to Zara for their ability to wow me every single time. 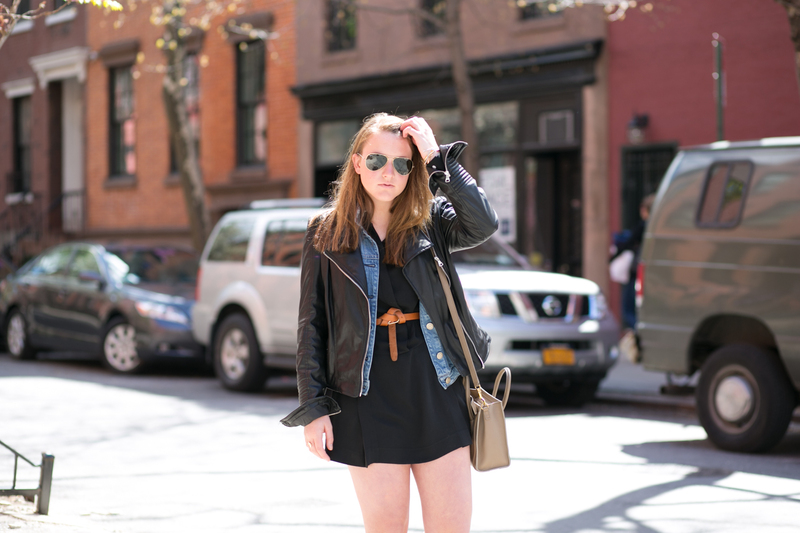 Like this playsuit, which has me- the girl who used to never wear black- sports the color at least twice a week. Magic powers... I tell you. 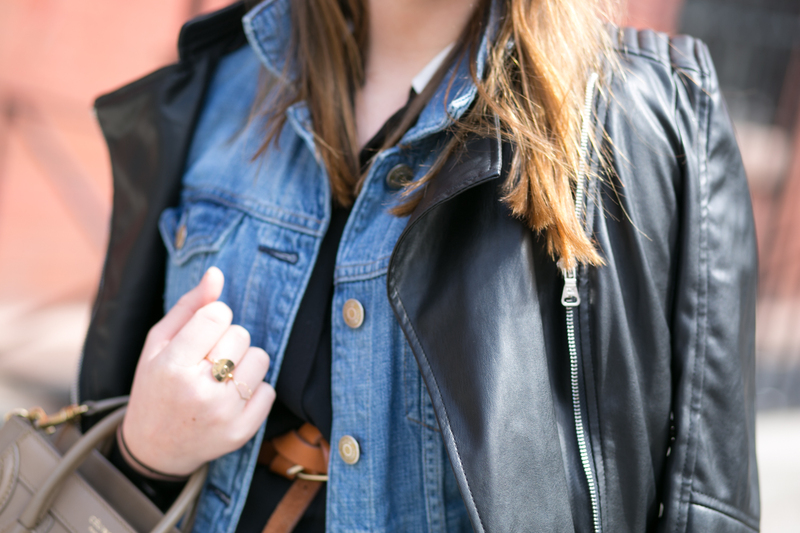 All year round leather is my preferred type of topper- perfect for chilly Spring mornings and Summer nights. But, if you aren't feeling the black for summer, try white. 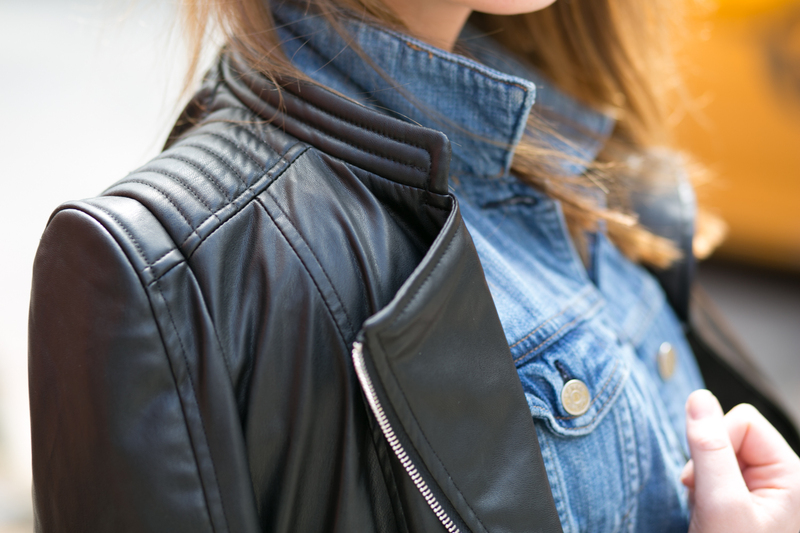 No matter what though, leather gives every outfit some of attitude. And who wouldn't want that? Nice post, thanks for sharing the information. Such a great post. I like it very much. Thanks for sharing.